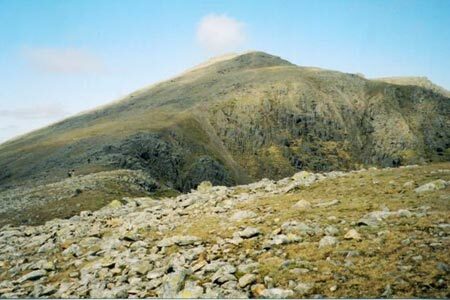 This challenging Lake District walk includes Scafell and Scafell Pike in a single circuit using the long approach from the Esk Valley. There are some sections of the route that require care and experience in map reading is essential. A GPX File is available for download (see walk description). Guidebook to 60 half to full-day walks in the south Lake District. Walking areas include Rydal, Grasmere, Langdale, Little Langdale, Coniston, Torver and the south, Grizedale, Satterthwaite, the Rusland Valley, Winster Valley, Troutbeck, Kentmere, Longsleddale and across to Tebay. Part of a three-volume series, focusing on short, low-level walks.